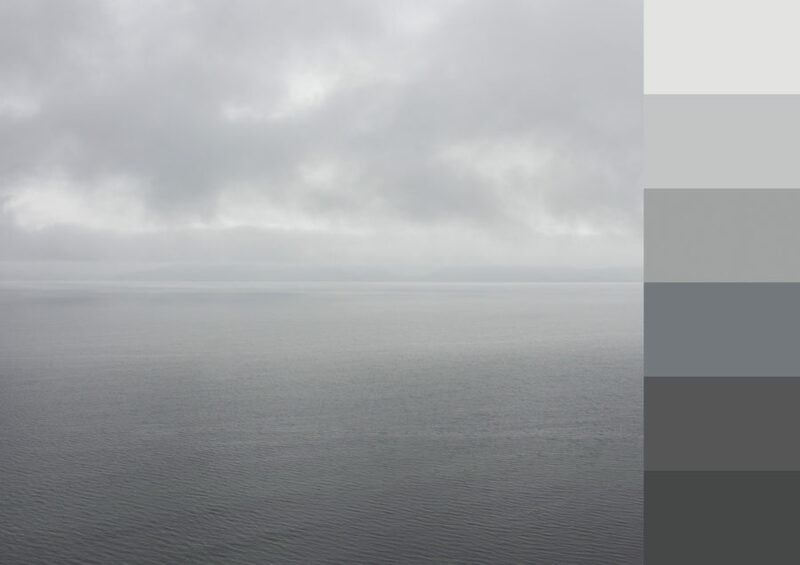 These images are part of a series aiming to catalogue a uniquely Irish set of colour palettes that contemplate the particular qualities of light and colour we experience here. The photographs are simplified and flattened by the presence of the colour coding along the side which acts as a key when reading the image. Paula Barrett is an Irish artist and graduate of Fine Art at the NCAD. Her multidisciplinary practice centres on the theme of landscape and the systems which inform our experience of it. Turf Projects is an ongoing collection of photographs documenting the particular quality of light and colour experienced in the Irish landscape. 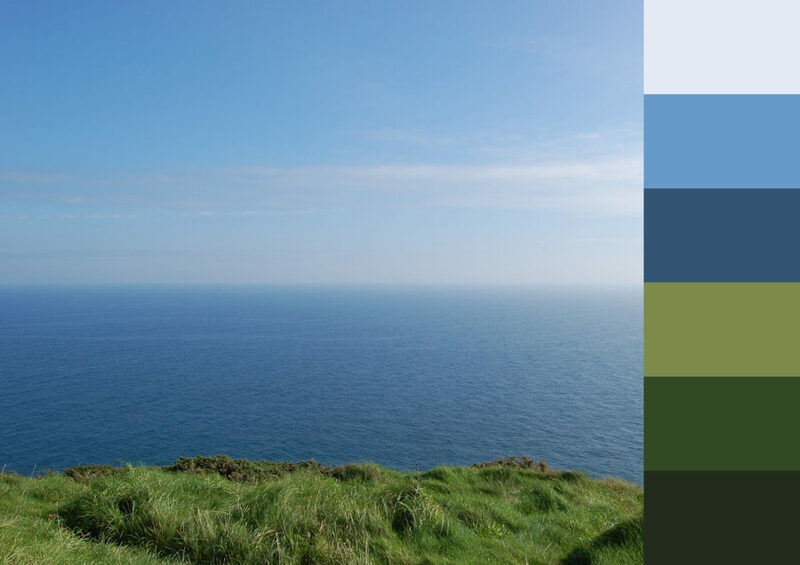 Further locations and colour palettes are regularly added to the collection and can be followed online via social media.